Archive for the Category "Rum Shows"
“Rum is more than a spirit, it’s a lifestyle”. 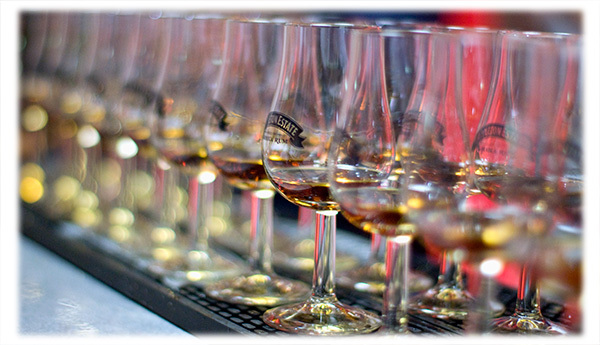 The countdown begins for the ninth addition of the world’s premier rum festival taking place at ILEC Conference Centre, Earl’s Court on Saturday 17th and Sunday 18th October 2015. 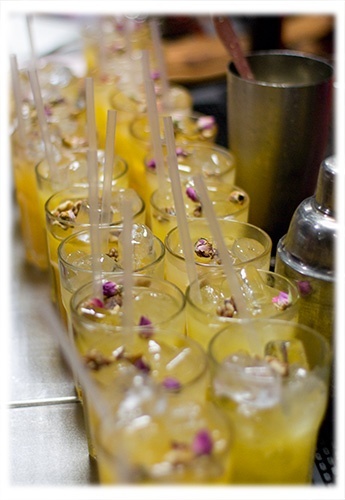 Thousands of rum lovers will be treated to blends from all corners of the globe. Whether a Ron Tiburon from Belize, a Le Dom Tom from France or a Nine Leaves blend from Japan, there are over 400 rare and exquisite rums to sip, savour and buy across the two days. Following the success of last year, the Golden Tot tokens return where visitors can pick up a token for just £5 opening the doors to rum’s elite allowing the more serious rum enthusiast to try rums that usually retail for over £200 a bottle. The RumFest’s famous food offering will deliver mouth watering cuisine from exotic rum making locations and temperatures are set to rise with live stage demos showcasing rum pairings, cooking demos, live cocktail competitions and more. Vanessa Bolosier creator Creole Kitchen is model turned award-winning chef and will be bringing years of inherited stories and recipes to RumFest’s Main Stage. Expect big flavours and plenty of spice from a lady with innate Caribbean cuisine knowledge. Contemporary Caribbean cook Shivi Ramoutar will take over Sunday’s Main Stage presenting her culinary mission to twist these classic Caribbean dishes and ingredients from her childhood into her own vibrant, fresh and easy-to-make delights. This year for the first time in history The Rum Experience is teaming up with leading bars, chefs, distillers, brands and rum lovers to curate a week long series of events that will take over the capital for the inaugural The Rum Experience Week. Each event will be hosted by a different brand or partner and will show attendees new ways to experience rum, including rum pairings with cigars and chocolate, rum infused cooking classes and exclusive menus, a Thames Tiki rum cruise and interactive tastings. 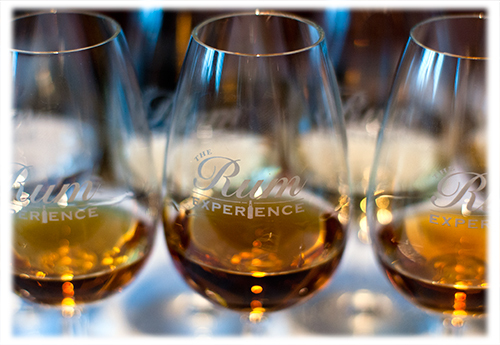 The fitting finale to the week long-long events is of course The RumFest. Tickets to select events are available now and more events will be announced soon with full information on the website – rumexperienceweek.com or from rumfest.co.uk. Following on from lasts year’s success, the ninth annual RumFest is already on course for its best year yet, taking rum lovers on a voyage of discovery through the glorious world of rum. Launched by Global Rum Ambassador Ian Burrell, the The Rum Experience’s RumFest has become one of the biggest events on the rum calendar and caters for everyone who enjoys a tipple, from novices to fully fledged rum connoisseurs. 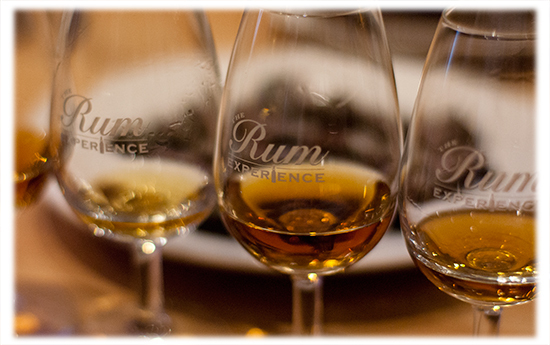 2015 will see RumFest soar to new heights thanks to a refined, rum-fuelled programme set to both educate and entertain. Whether a keen rum enthusiast, all-round spirit lover or new to the category, RumFest is the one-stop shop for all to embrace rum as a lifestyle choice. 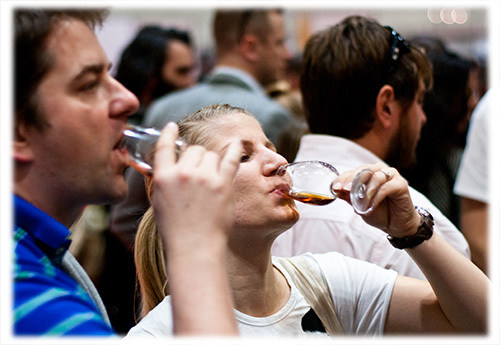 A day ticket to RumFest gives attendees unrivalled access to try and buy over 400 different blends from around the world. Continuing the success of last year, the Golden Tot tokens return. Available on the day for just £5, the Golden Tots open the doors to rum’s elite and allows the more serious rum enthusiast to try rums that usually retail for over £200 a bottle. 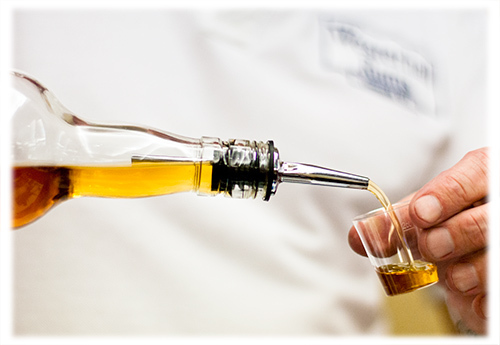 Seminars and workshops take place across the two days where brands, rum ambassadors and leading industry figures give an in-depth insight into the world of rum including rum and food pairing and the making of rums. Top blenders, mixologists and distillers will also be on hand to teach ticket holders the art of cocktail making as well as more ways to enjoy their favourite rums. In a new move for 2015 RumFest’s trade sister show Boutique RumFest will make an appearance across the two days, giving the rum super fan unprecedented access to selected rums with private tastings that have previously been reserved only for those who work in the industry.